Join Spiritual Astrologer Linda Berry as she presents an informational & educational astrology review of the New Moon in the Sign of Aquarius. What is a New Moon? How does the energy of a New Moon affect you? Linda discusses how this energy filled astrological event affects you on this Chinese New Year of the Rabbit! She answers questions on how it might specifically affect the planets in your Birth Chart, especially your Sun, Moon & Rising Sign! 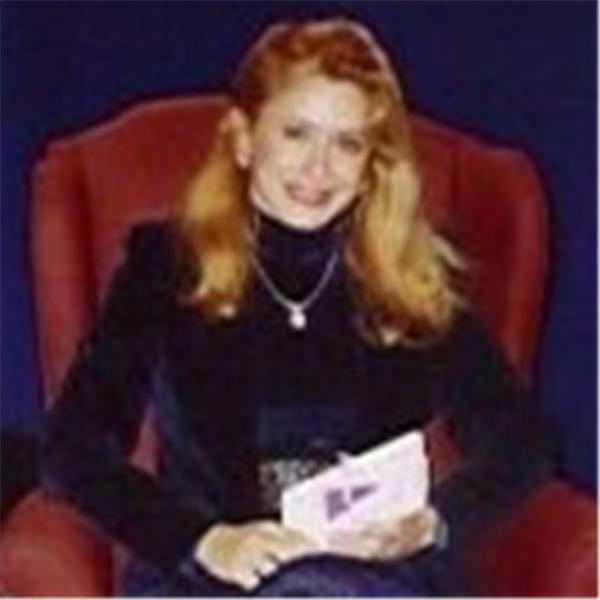 Listen NOW to the LUNAR NEWS™ RADIO SHOW with professional Astrologer Linda Berry which aired in February 2011 to start your CHINESE NEW YEAR off in the right direction! Once a year, the Sun (which represents 'outer' behavior) and the Moon (which represents 'inner' behavior) get together in startling Aquarius. With both of the heavens' lights in the Sign that's most famous for its love of breaking rules and pushing limits, it's easy to see how this could well be one of those days when you won't hesitate to act immediately on whatever you feel strongly about. It could mark the beginning of your involvement in a group (or relationship) that's a bit on the radical side. You will learn something new & wonderful about yourself & others now. This New Moon will most affect Aquarians, Leos, Taureans, & Scorpios.